every summer, i pick a cheap pair of shoes to wear trash. i spend the summer nights and weekends trying my damnedest to get them dirty. at the end of the summer, i take pride in the lived-in look that comes from all of the cookouts and trips to the beach and ballpark. 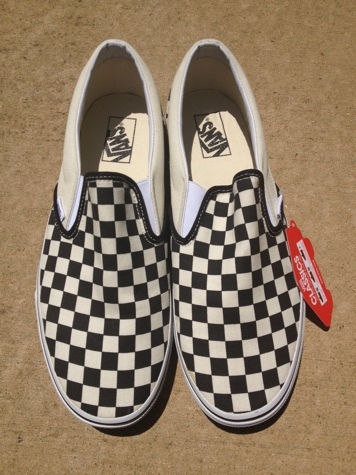 this year, i’m changing it up a bit by adding a pair of checkerboard vans slip-ons to the mix. they look new and stiff now, but by the time september rolls around, i’m hoping a spin in the washing machine can’t get all the dirt off. what kicks are you rocking this summer? i’ve had this post in mind since the end of january. i can’t remember what caused the delay, but i’m glad i’m finally getting around to it. i thought it would be fun to make a wish list for 2013 to see if a) i could save some money and b) stick to a list. i would like to think that each of these items is attainable over this calendar year, but one depends on a band’s touring schedule which i have absolutely no control over. 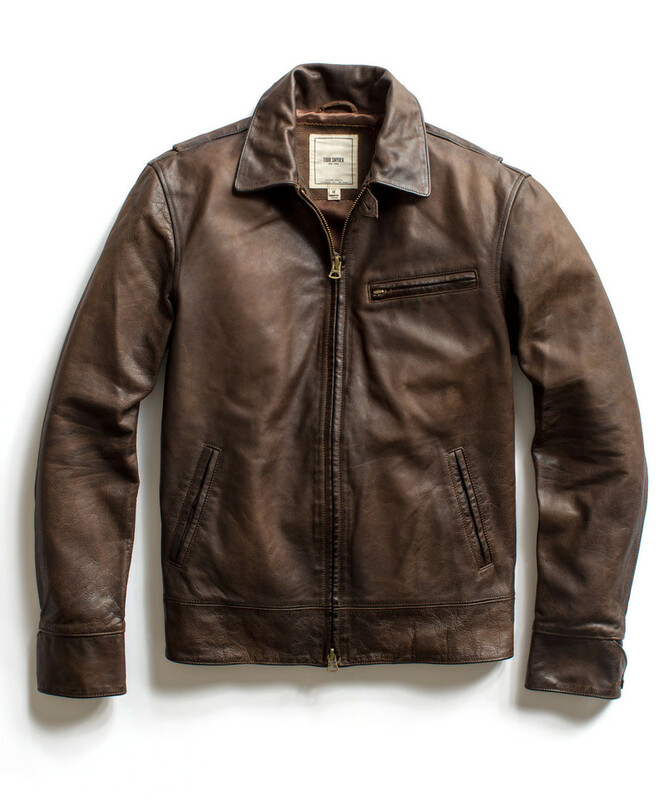 a leather jacket: no, i’m not having a midlife crisis (i’m only 32). i’ve wanted a leather jacket since i was old enough to listen to rock and roll. 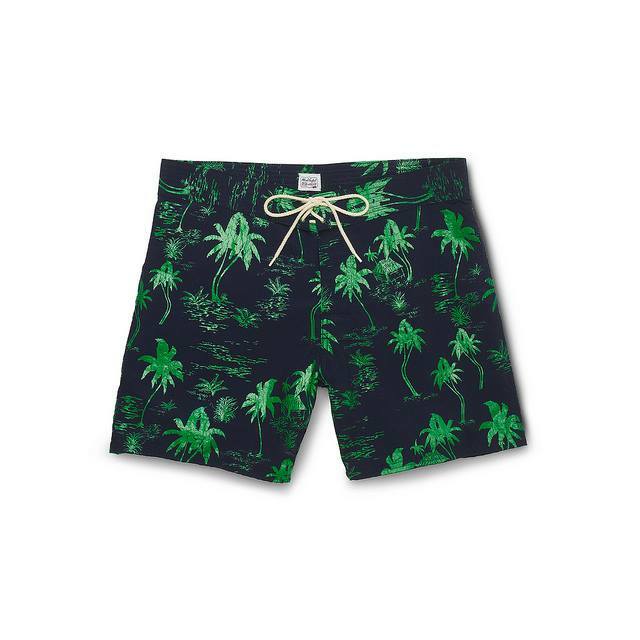 i’ve come to the realization that i couldn’t pull off a schott perfecto one star like the ramones wore, so i’ll probably stick to something like the above todd snyder joint. 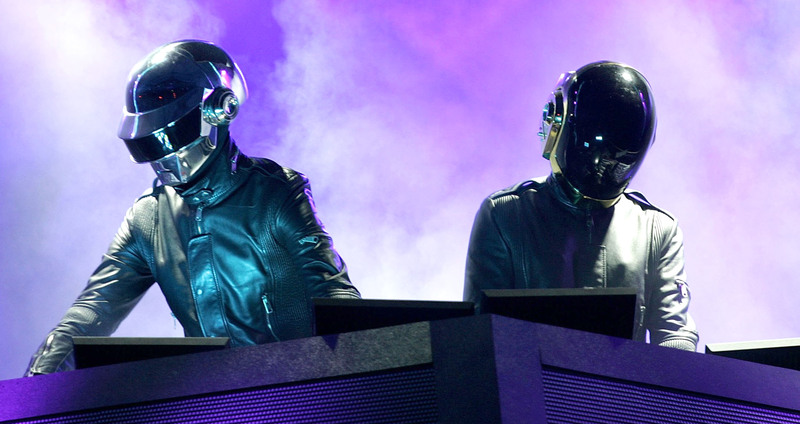 daft punk in concert: their new album drops at the end of this month. have you heard “get lucky” yet? if not, then you have been living under a rock. it’s f’ing amazing. i’m going to guess that they’ll play a few dates in support of the new record, but who knows for sure since they’re since they’re so damn secretive. if i have to travel to paris to see them, then so be it. i’m in. gibson flying v guitar: again, i am not having a midlife crisis. i love guitars. they are pieces of art (and they’re great to show off when you have babes over). the flying v has been on my radar ever since i saw noel gallagher play one in the video for “d’you know what i mean.” and yeah, i still love oasis in case you were curious. 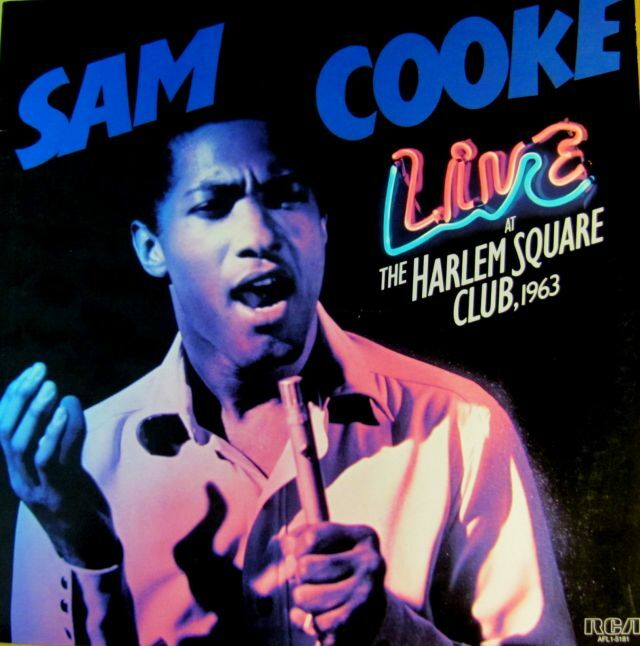 sam cooke live at the harlem square club on vinyl: this is the single greatest live album ever recorded. period. (post on why coming soon.) if you don’t own it, download it immediately. no one beats sam cooke – especially on vinyl. what’s on your wish list for 2013? i’m late to the pocket square party. it’s not because i don’t like them (i think they look fantastic). it’s because up until now i’ve been self conscious about my ability to fold them correctly. no more. i think i’ve got this s**t figured out, and just in time too. 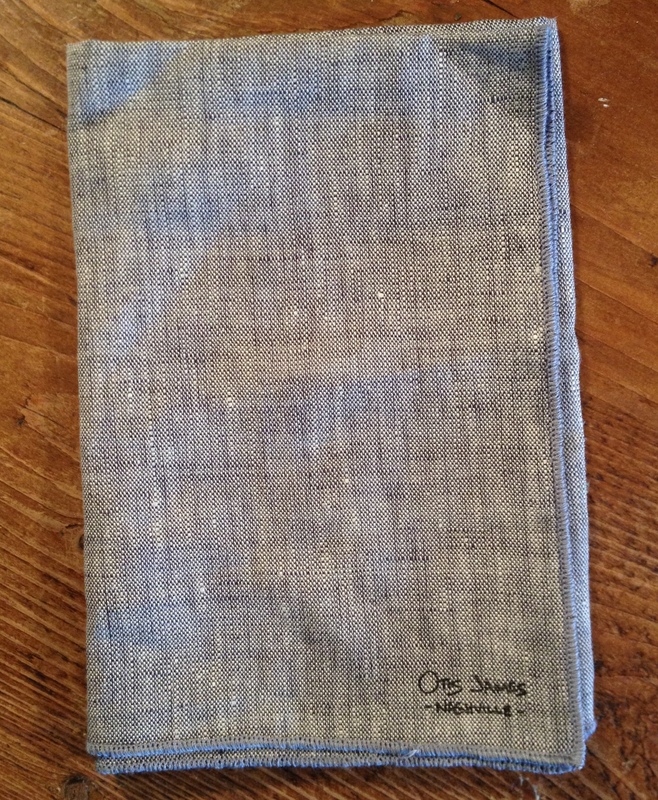 local tie maker otis james has added handmade pocket squares to his repertoire of goods. this thing is a beauty. if you haven’t heard of otis james or seen any of his stuff, you can check out his website here. 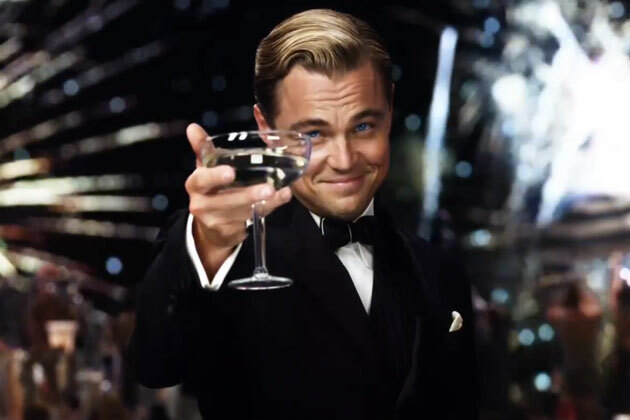 his ties are phenomenal too.